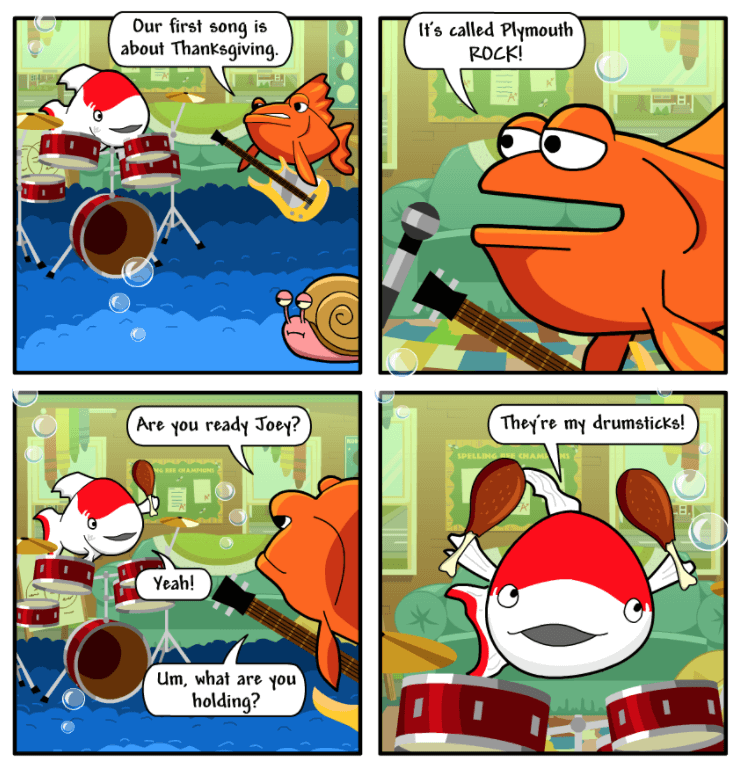 Belly Up is a comic that accompanies every BrainPOP Jr. topic and stars two goldfish named Frank and Joey. Belly Up extends the concepts taught in the movie. We suggest students read the Belly Up to each other or act it out in front of the class.